Home » Life Style » Personalities » David Dobrik Net Worth: How much is the YouTuber/Vlogger worth? David Dobrik Net Worth: How much is the YouTuber/Vlogger worth? David Dobrik who became famous through his YouTube channel, also known for his work on An Interrogation, FML and Airplane Mode is worth $4 million. 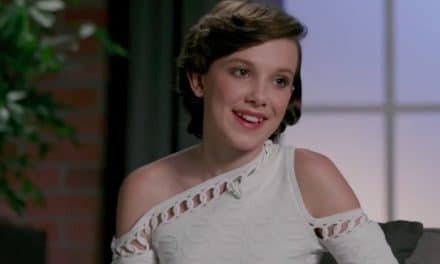 The rising YouTuber, who gained wide popularity for his videos, has already appeared in movies and TV shows and is also currently involved in few other projects. David Dobrik was born in Kosice, Slovakia and raised in Chicago, Illinois. Dobrik didn’t attend college as he became famous for his videos when he was still in high school. He stated that he doesn’t carry a pinch of regret for not attending college. Dobrik has three siblings and he is the youngest of them all. Dobrik is now in a relationship with fellow Youtuber and actress Liza Koshy. In 2013, when Dobrik was in the final year of his high school, he decided to post videos on then trending social media platform Vine and immediately gained millions of followers. Though during the early days, he posted solo videos which earned him hundreds of followers, Dobrik was widely recognised when he collaborated with other Vine artists like Brandon Calvillo, Gabrielle Hanna and Alex Ernst. By the time he decided to start uploading videos on his YouTube channel – David Dobrik, he already had acquired the status of a celebrity. Dobrik’s Vlogs are loved by his fans for his witty personality and sense of humour, and currently, he has over 6 million followers, and his videos have got more than a billion views. Apart from his YouTube Channel, he also co-hosts another channel named “Second Class” with his friends Jack Dytrych, Cameron Kaspar, Jack Webber and Bren Lunn. Dobrik made a movie debut in 2015 in the short movie An Interrogation. He also was cast in the movie FML which was released in 2016 and in the movie Airplane Mode which got released in 2018. He has also been cast in TV series like The Pain of Painting, Prank U and The Honest Show. Dobrik has guest appeared on TV shows Gucci Bands and Not Too Deep with Grace Helbig. He worked as a production assistant for the short movie Red: Part One. Dobrik was nominated for Streamy Award for the category Audience Choice Creator of the year in 2017. He is the recipient of Streamy Awards for the category Breakout creator. The worth of the young YouTuber is $4 million. He currently resides in his own luxury house. He had posted a video of his house, taking his viewers on tour. He also owns a car which was gifted to him by his friend Jason. Social Media has become an excellent platform for many budding artists to show off their talents directly to the audience. Many young talents today are taking the aid of social media to establish themselves and create a huge fan base. However, not everyone becomes successful in this field. 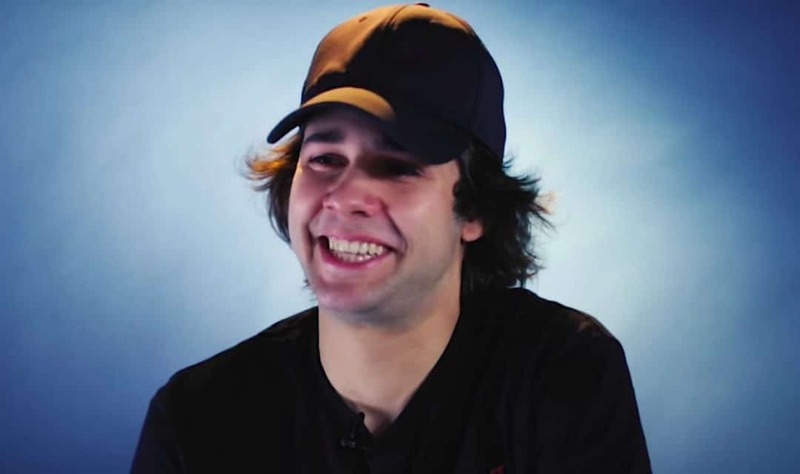 David Dobrik, who is just twenty one now, became famous among his fans for his genuine personality and witty humour. Within five years he has earned millions of followers and also has starred in movies. He still has a whole broad road to travel, and we wish him all the success in his journey. 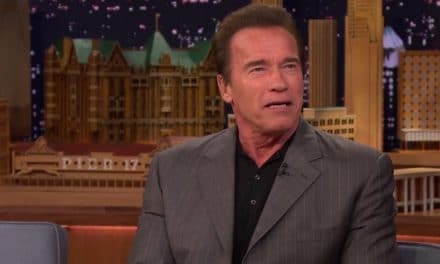 How has Arnold Schwarzenegger’s Net Worth Evolved Over These Years? 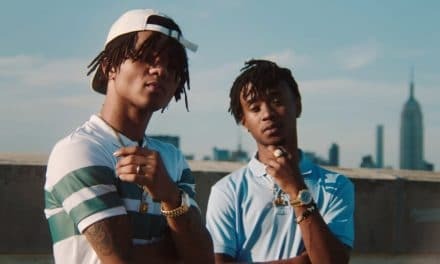 How much is the Hip-Hop duo, Rae Sremmurd Net Worth?